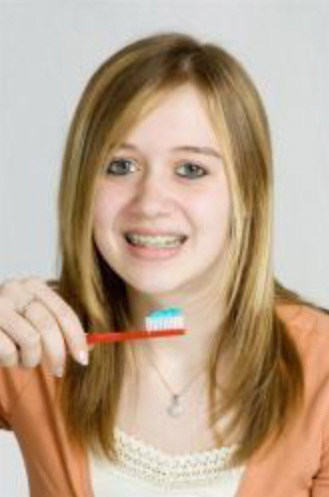 Happy Smiles provides teen dentistry services to individ surrounding areas. Whether it’s for a routine cleaning or our knowledgeable dental professionals are well-versed child’s teeth. Our goal is to help our adolescent patients develop healthy oral hygiene habits and provide the dental care necessary to protect the longevity of their teeth. Our staff has developed a unique approach to working with teens and helping them build their confidence. We consistently strive to ensure that our patients receive high-quality care in a nurturing office environment. At Happy Smiles, we work closely with young adults to help them improve their oral health. When you’re searching for a dental practice that offers teen dentistry services in Kansas City, KS, our dedicated staff is here to help. Call us today to schedule an appointment for an examination.